They may not be that smart and they may not be that pretty but, they like to talk about Cardiff City. It's the View From the Ninian. 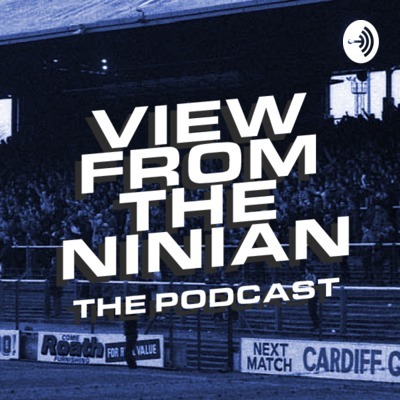 The original Cardiff City podcast returns with your usual favourite features, some special guests, and the usual awful banter from Adam and Ben. What does the future hold for Cardiff City? Are people really calling for Warnock's head? After a five year hiatus, where Adam and Ben seem to have misplaced their jingles, the boys are back to talk Premier League, Bournemouth, and welcome some very special guests.